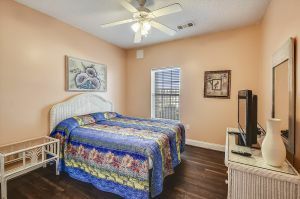 You deserve beautiful, vacation accommodations in North Myrtle Beach, South Carolina and Cherry Grove Villas 207 is exactly where you will find them. 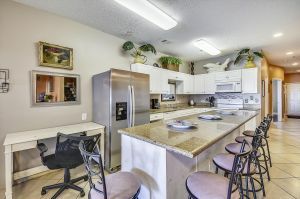 Located across the street from the Atlantic Ocean in the Cherry Grove section of North Myrtle Beach, this condominium is a prestigious North Myrtle Beach vacation destination. 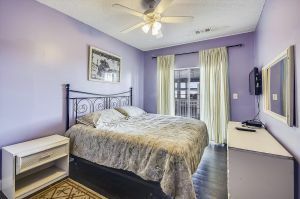 Featuring six bedrooms and five baths, Cherry Grove Villas 207 has enough room to host a family reunion and prepare the meals in your very own kitchen at this North Myrtle Beach rental. 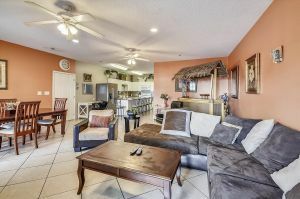 Cherry Grove Villas 207 is a vacation rental that boasts a Jacuzzi tub so after playing 18 holes of championship golf you can relax in the privacy of your own jacuzzi tub. 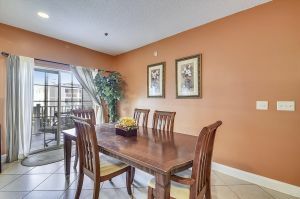 Reinvent your idea of family time with the inclusion of a game room in your condominium. 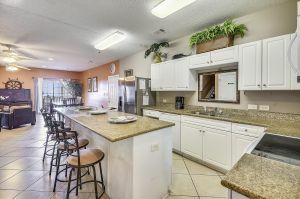 Here is where you can challenge your golf buddies or your family to a game of pool. High-speed Internet access is also available in this vacation rental. 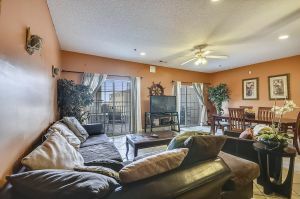 This condominium has a washing machine and clothes dryer for your convenience and the kitchen is fully furnished. 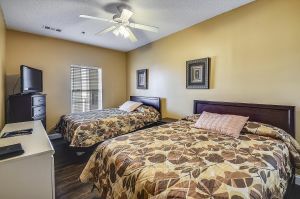 Cherry Grove Villas is a North Myrtle Beach complex with a swimming pool and hot tub which are inviting amenities on the ground level. 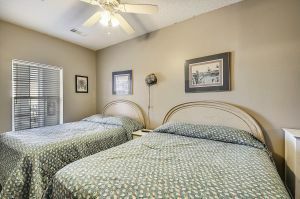 Splash and play in the refreshing pool or take it easy in the hot tub and get rejuvenated for a night on the town in North Myrtle Beach! 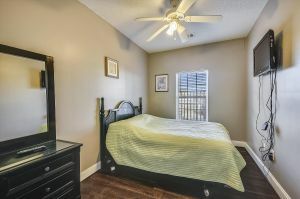 Live entertainment theatres, more than 100 Myrtle Beach golf courses and more water sports than you will have time in your North Myrtle Beach vacation to conquer are only minutes away from Cherry Grove Villas 207. Miniature golf, boutique shops and river cruises are all part of the vacation experience. Seafood restaurants are throughout the area and oceanfront state parks offer hiking and fishing. 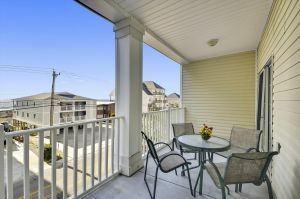 Cherry Grove Villas 207 is located close to the Cherry Grove Fishing Pier so you can rent a rod and reel and cast your own line into the Atlantic Ocean during your North Myrtle Beach vacation! No pets, trailers, golf carts, motorcycles, boats or jet skis allowed on premises. Grilling permitted only in designated area. Pool and Hot Tub Closed November 1st-February 28th each year.